Construct Associates has built a reputation for home renovation and restoration in Western Mass. over the past few decades, which is fortunate these days, since business is surging in that area. The reasons are myriad — among them, plenty of old housing stock in the Pioneer Valley, a generally strong economy, and the continued aging of America and the desire among the senior set to remain in their homes and age in place. It all adds up to opportunity, and Construct is making the most of it. Stephen Ross says residential renovation is looking up — in more ways than one. 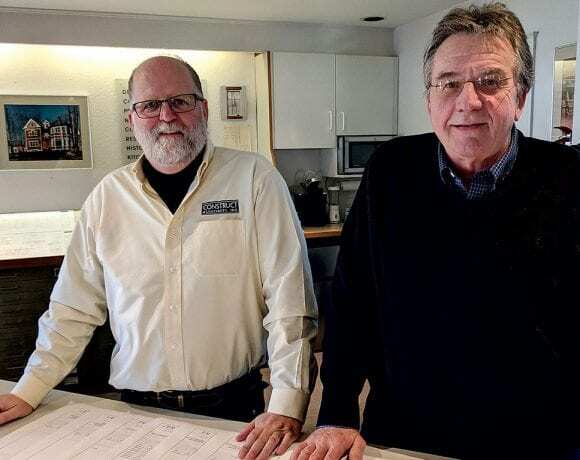 Ross and Bob Walker, the partners at Construct Associates in Northampton, say aging in place is a major trend in residential construction and renovation these days, with the Baby Boom generation continuing to swell the ranks of the over-65 age group, many of them loath to give up independent living. Not only do older people want to age in place, Ross said, but the Five College area tends to have consistent rotation of housing stock, and new owners want to come in and put their mark on their new house. And many newcomers to the region arrive from pricier markets, so they’re getting relative bargains and have money left over for remodeling. 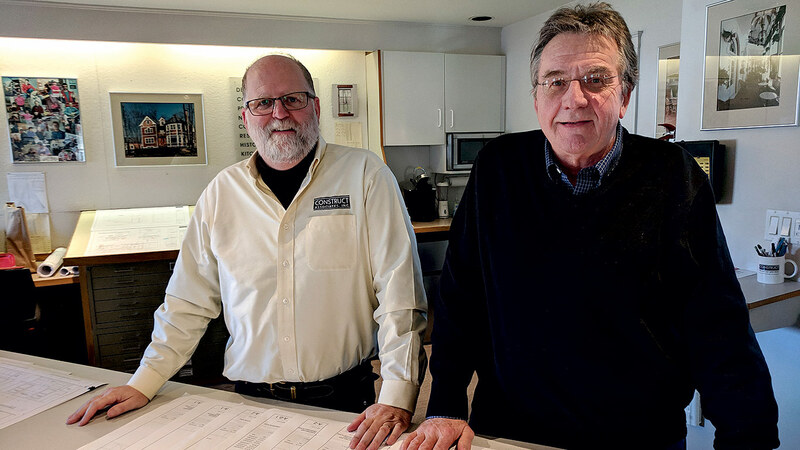 Walker and three other partners — Hobie Iselin, Bob Reckman, and Chris Dawson — launched Construct Associates in 1984 with a bright idea — and good timing. The idea was to create a construction company based on the model of a law office, where the owners share space, marketing, and accounting, but are responsible for managing their own projects. This residential addition in Northampton features an elevator, an amenity that has become more popular in recent years. 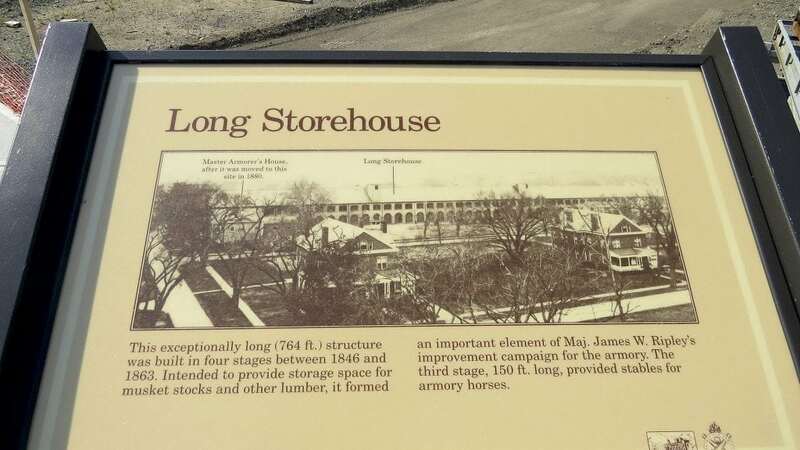 The good timing had to do with the company’s home city of Northampton, which was growing quickly and had recently begun to capture the imagination of developers. 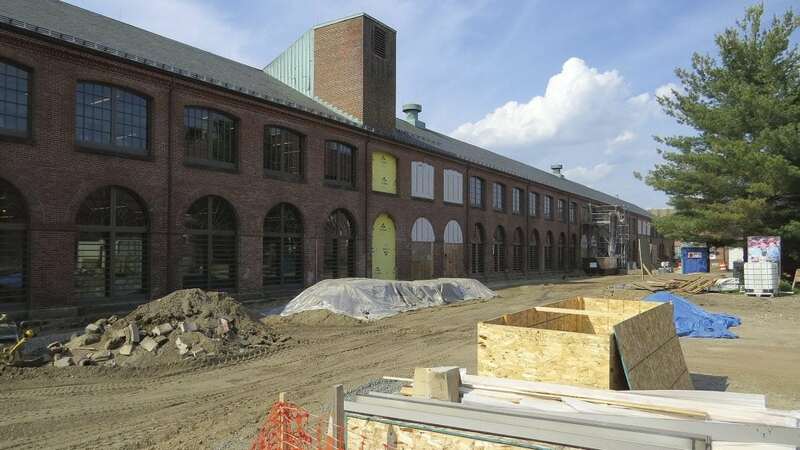 Construct had a hand in shaping the commercial rebirth of the city, building or renovating the Northampton Brewery, the Hotel Northampton, the Calvin Theater, two Bart’s Ice Cream Shops, Bruegger’s Bagel Bakery, Pinch Pottery, Pleasant Street Video, Silverscape Designs, and other properties. Other partners have come and gone over the years; today, Walker shares ownership with Ross, who first joined the company as a carpenter in 1988 and became a partner in 2006. The workload has changed over the years; Construct Associates does far more residential work — mainly home-renovation projects — than it used to. 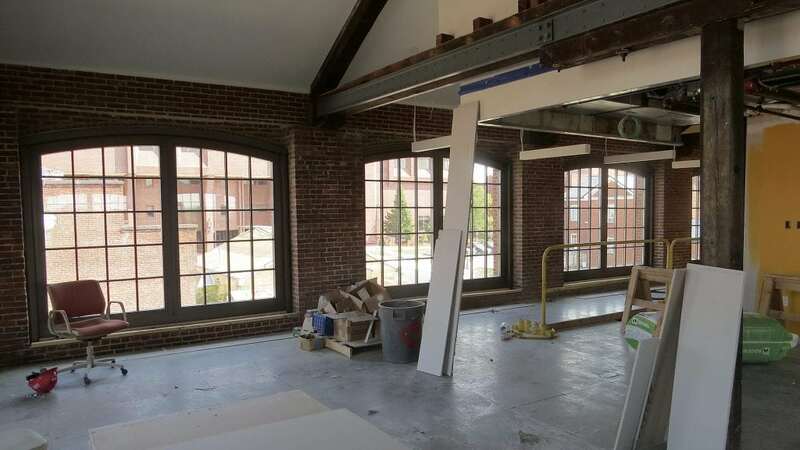 But it still does some light commercial work, notably the recent renovation of New England Treatment Access, the marijuana dispensary a block away from its Northampton headquarters. The firm’s design and construction capabilities cover everything from antique designs to modern styles, the partners note, but they specialize in older buildings, providing innovative designs and construction for kitchen and bathroom remodeling, renovations, and additions, as well as new construction projects. “We do all our carpentry. We don’t sub out any carpentry because we have our in-house guys,” Walker said. While the volume of work has been strong lately, he noted, the staffing issues that plague many contractors may be the only thing holding back further growth. He said he hired a carpenter last year who recently graduated from Smith Vocational and Agricultural High School — one of only three students in the carpentry program at the time. 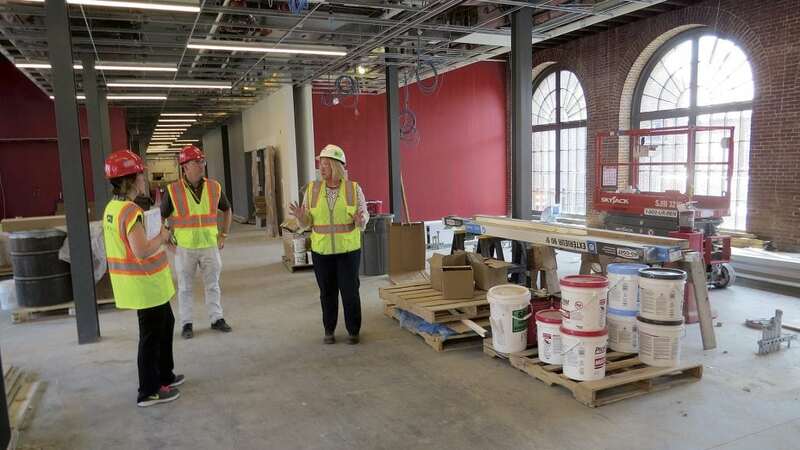 That’s not surprising, as a decades-long emphasis on pushing kids into college has contributed to talent shortages in what are generally well-paying careers in the construction trades. 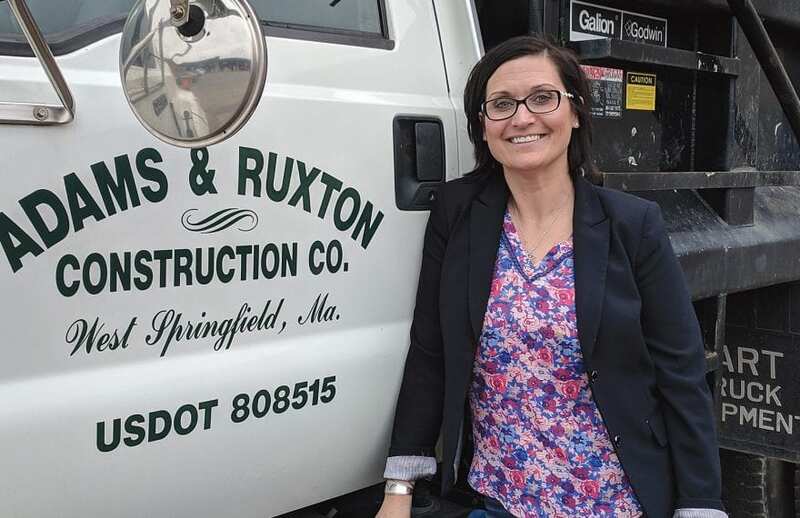 Other than finding talent, the construction-industry landscape is looking strong in 2019, Walker said. Part of that has been the mild winter — though at press time, shortly after this interview, a major snowstorm was expected to sweep through the Northeast. He’s expecting a solid spring surge this year, though, once people get their tax refunds and the weather starts to get truly warm. At the start of 2019, though, the calls have been coming in, partly due to the lack of snow. 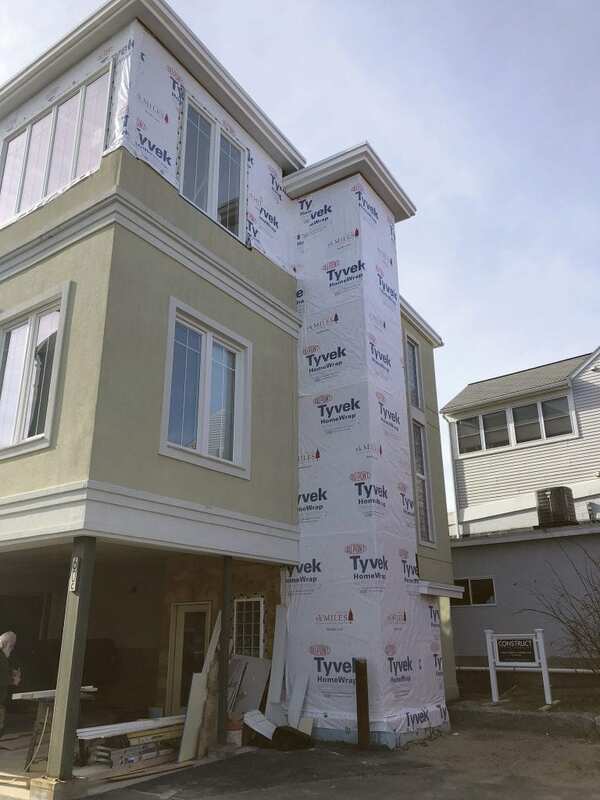 The desire to age in place, however, or simply to turn an old house into something fresh and modern, aren’t ideas subject to the season, and on that front, Construct Associates continues to make its mark on Northampton and the region. Andy Crane, executive director of the Home Builders and Remodelers Assoc. of Western Mass. Online learning isn’t a recent innovation, but in the world of continuing education for construction professionals, there aren’t many programs doing it — and few are doing it more effectively than the Home Builders and Remodelers Assoc. 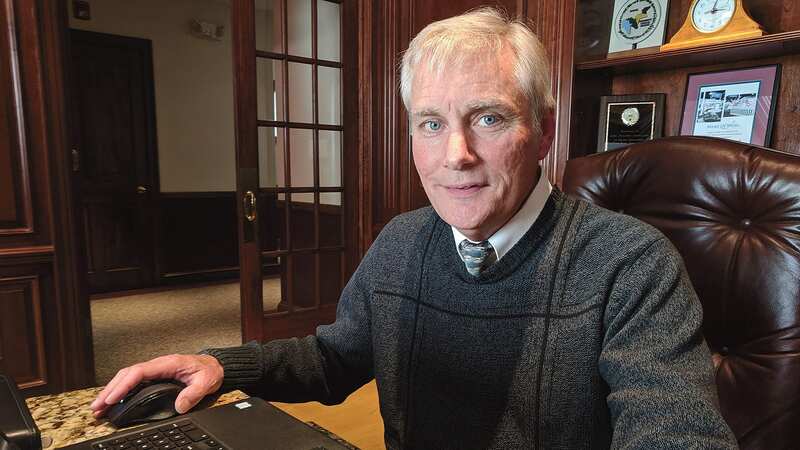 of Western Mass., says the association’s executive director. 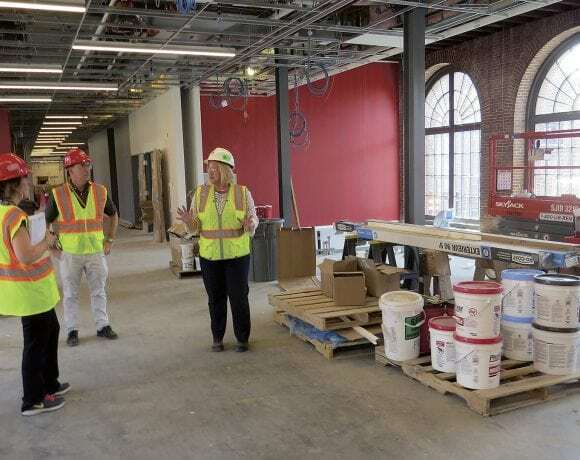 Its partnership with Holyoke Community College, he notes, is helping contractors get the training they need on a schedule that doesn’t take them off the worksite at critical times — and that benefits everyone. 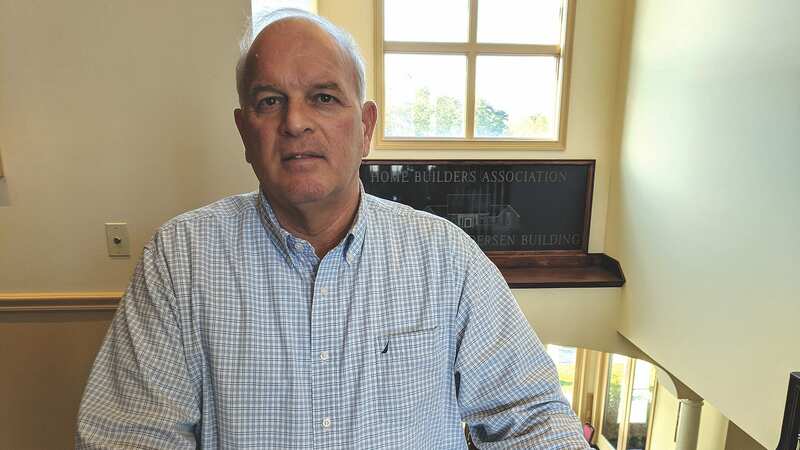 Education, Andy Crane says, isn’t an afterthought for the Home Builders and Remodelers Assoc. of Western Mass. — it’s part of its mission statement. On a broader scale, the association has long conducted continuing-education classes for construction supervisors and building professionals. The state requires 12 hours of classwork every two years, but the value of education goes beyond that, Crane said. Take, for example, a course on writing construction contracts. In recent years, the state began allowing up to six of those 12 hours of classwork to be conducted online. Crane said the HBRA wanted to get into that — but wanted to do it right. So the association approached Ken White, dean of Community Services at Holyoke Community College (HCC), to develop an online continuing-education platform that would compare favorably with any live classroom experience. 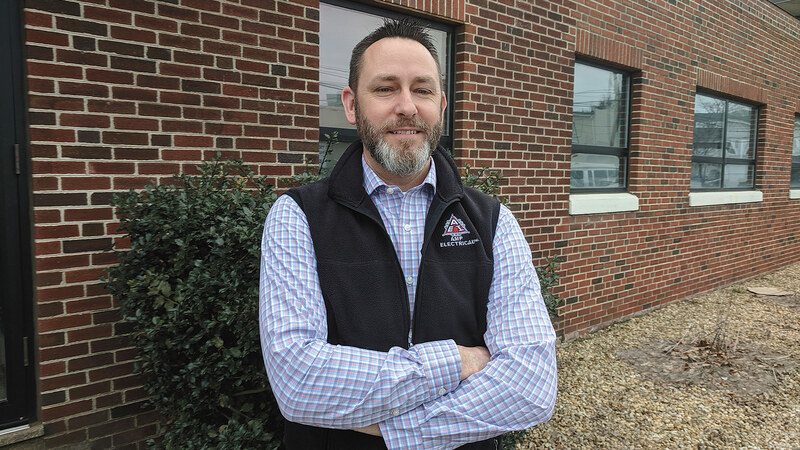 “More and more education and training is going from live classroom instruction to convenient online learning,” White said, adding that it makes particular sense in the construction world. 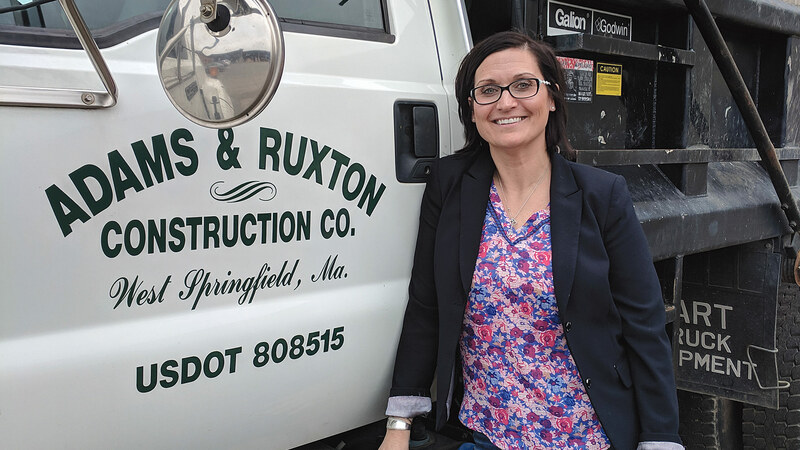 “We’re serving construction supervisors who are critically important individuals on the job; they’re overseeing everything that’s happening,” he explained. “To have them off site to go to a full-day program is a huge commitment of time that many times might not be in the best interest of the homeowner or the builder. HCC partnered with MindEdge Learning and MRW Connected to create a gateway and learning-management platform, White explained. The current course list is a deep dive into key construction issues: “Building an Airtight House,” “Energy Code Overview,” “Avoiding Costly Building Mistakes,” “Lead Safety Isn’t Just About Lead Paint,” and “Fall Prevention and Silica Exposure” are just a few of the topics. He called continuing education the “lifeblood of decision making” for construction supervisors. 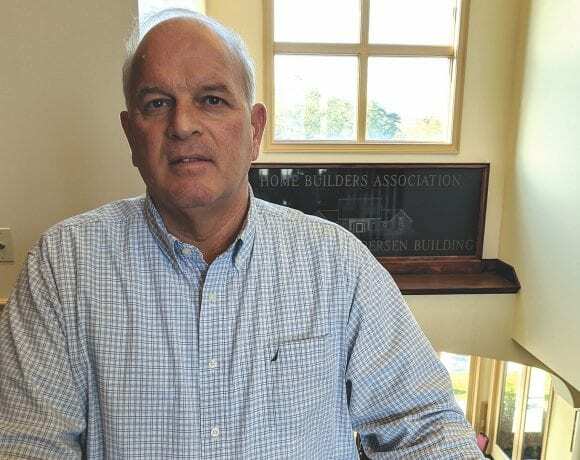 Crane said the HBRA is still teaching about 100 people a month at its headquarters in Springfield, but contractors are increasingly choosing the convenience of the online model. Purchasing a class is as simple as logging on to the HBRA website, perusing course options, and paying for them via a secure checkout. A few minutes after payment is processed, the user receives an e-mail with a link to log onto a class at his or her convenience. Since the online program began in the summer of 2017, it has seen 295 registrations through the portal, White noted, adding that the HBRA of Western Mass. is at the forefront of this type of education in the construction industry. Ken White says HCC aimed to create an online platform that would be as well-received as the live classes the local HBRA is already known for. Crane noted that questions need to be answered every 20 minutes or so, too, which ensures that the user actually watches the material. After passing the final exam, the user prints a certificate to send in to the state to renew their license. It works well for many construction professionals, Crane added, though many still prefer to be in a live classroom. Even in its live classrooms, Crane noted, the HBRA of Western Mass. has been ahead of the curve. White said he was impressed by what he saw when he first attended a class in Springfield. “I was really blown away because it was very professional and intensive, with an incredible amount of information, a lot of interaction between student and instructor, a lot of passion, and all relevant information that helps business owners and construction professionals and supervisors in their day-to-day decision making, whether it’s dealing with OSHA or lead issues or whatever the case may be. In the end, he said, HCC and the association have turned out a premium learning experience. The following building permits were issued during the month of September 2018. CIL Realty of MA Inc.
Dakin Pioneer Valley Humane Society Inc.
Western New England Children’s Center Inc.
Begun almost two years ago, a massive, $50 million project to convert the structure at Springfield Technical Community College, formerly part of the Springfield Armory complex, known as Building 19 into a new learning commons is moving rapidly toward its conclusion. 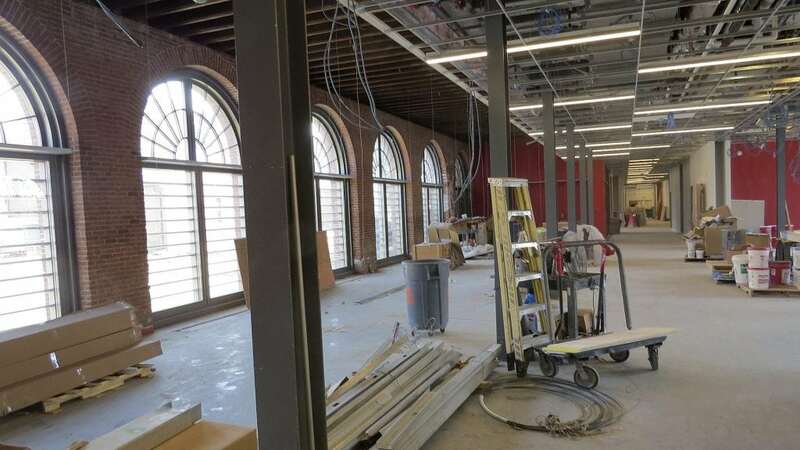 Used more than 150 years ago to warehouse gun-barrel stocks, the building will become home to a wide variety of facilities and services — from the library to the admissions office; from common areas to learning spaces — and should be ready for occupancy late this fall, said Socha. The following building permits were issued during the months of May and June 2018.